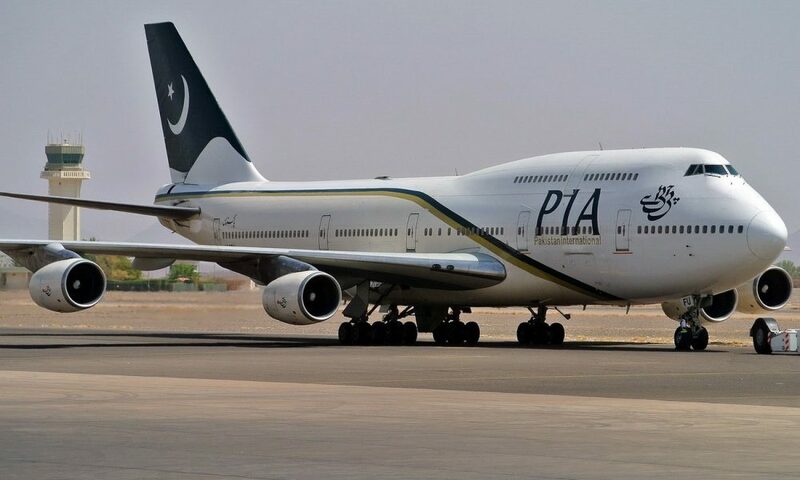 A video has gone viral on social media showing a severely distressed woman yelling at the PIA crew to open the doors of the airplane as her baby had fell unconscious because the air-conditioner was not working at all. The frantic woman was pleading to the crew members to open the airplane door but to no avail. Passengers can be seen in the video disturbed by whole situation and some even chanted ‘shame’ at the PIA officials. According to sources, PIA has ordered an inquiry into the matter and asked for explanations from the flight crew. This incident occurred on August 3 but today as the video came out, it has gone viral on social media. And people are demanding strict action. In addition to the faulty air conditioning, the flight was also delayed. Keep in mind this is not the first incident where PIA has shown that it is a completely clueless, terrible and incompetent airline. However, you have to give them credit for showing their consistency in causing more shameful incidents to their name and damaging their already poor reputation.